A rarely available recently built two bedroom detached bungalow with a South facing garden and off road parking. Pets considered. Just 100 yards from Worthing seafront and with stunning SEA VIEWS, the property has a 26` SOUTH FACING lounge/diner, modern kitchen, two DOUBLE BEDROOMS, and a modern bathroom. The property is available immediately. Grround floor garden flat. Lounge, kitchen with appliances, two bedrooms, white bathroom/WC and a private rear garden. Matthew Anthony are happy to present this one bed apartment situation in Worthing. Comprises of a large living/diner and MODERN kitchen, this property is also close to LOCAL SHOPS and TRAIN STATION. Ground floor studio flat with private rear garden. A well presented one bedroom ground floor apartment, situated in a sought after location just 500 yards from Worthing seafront. 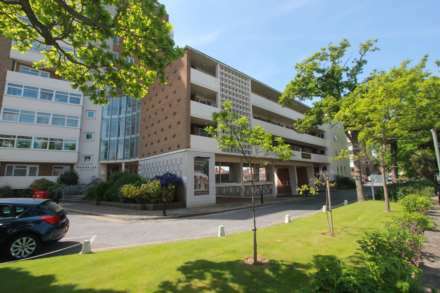 A newly decorated one bedroom apartment, situated close to Worthing town centre and seafront. An immaculately presented second floor studio apartment, situated in a sought after location just 500 yards from Worthing seafront. A one bedroom GROUND FLOOR FLAT situated in Worthing town centre, just 100 yards from the SEAFRONT. One bedroom second floor flat close to town centre and seafront.